Apple and Android don’t generally play well together, but a number of apps and services have made the transition this year. Apple Music for Android hasn’t been one of them, but some new screenshots show an official release may be coming soon. Google has been game to put its Android apps in the Apple App Store, but the same can’t be said for Apple returning the favor. Apple Music for Android looks to be one of the first big apps to leave the company’s walled garden for Google Play, and an official release was said to arrive in the fall. Well, the holidays are rapidly approaching and it appears beta-testing has begun on the Android port of Apple Music. MobileGeeks have obtained screenshots of Apple Music for Android, and as you can see, it has a bit of Android-based flair. 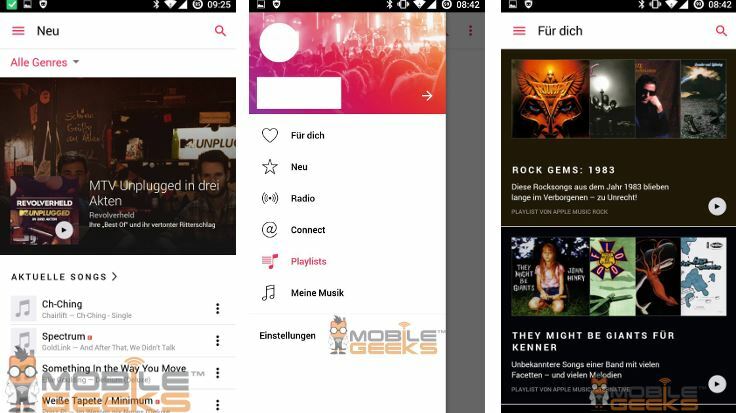 While it’s in German, you can see the layout on several sections along with the Beats Radio and social connect. It’s not the most exciting leak, but definitely good news if you’ve been chomping at the bit to get your hands on Apple Music for Android. 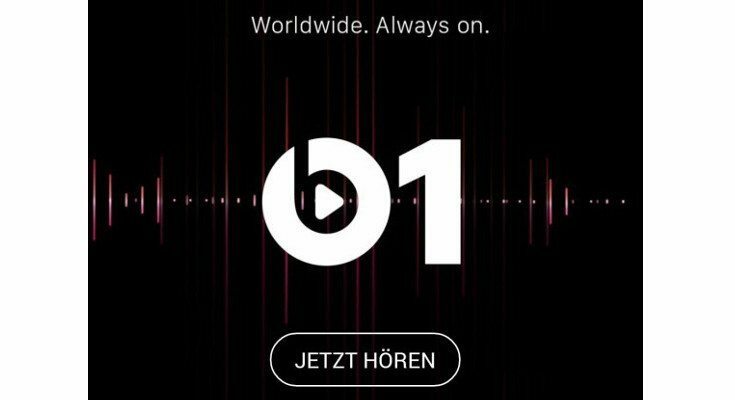 There’s been no word on an official Apple Music for Android release date, but one would assume it’s coming before Christmas if all goes well with the beta. Pricing is set at $9.99 per month for individuals or $14.99 for a “family” with no free trial. Are you looking for to Apple Music coming to Android?